for Loyalty Card holders only!!!! You asked, we listened. 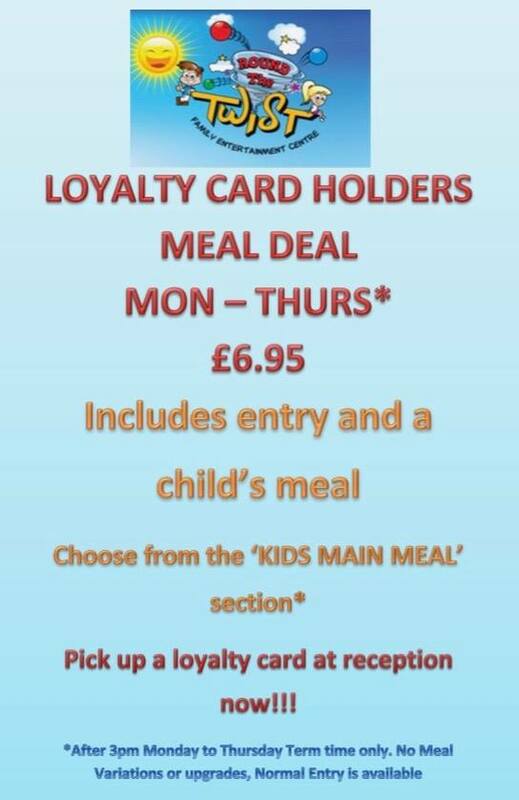 Pop in and pick up your loyalty card at reception now to take advantage of selected offers and discounts.